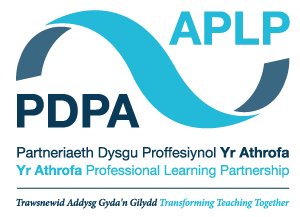 Teacher Education is delivered through the Athrofa Professional Learning Partnership (APLP). 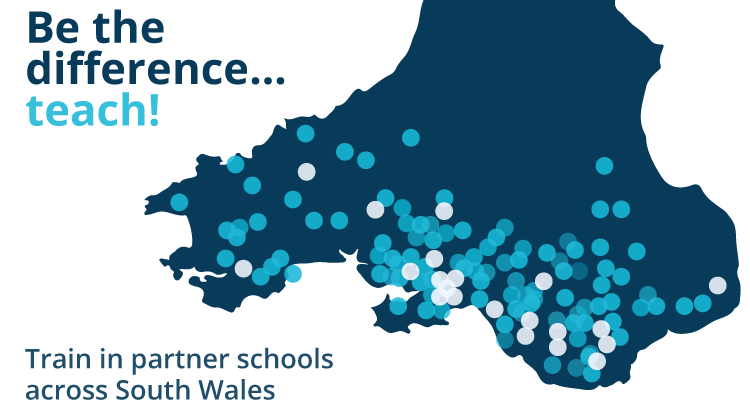 A genuine collaboration between Yr Athrofa and partner schools, the APLP has co-constructed programmes for teachers at all stages in their professional lives – from student-teachers setting out on their career journey, to system leaders managing change. All of our teacher education programmes have been accredited by the Education Workforce Council. This is a recognised quality standard that you need to be able to teach in Wales.